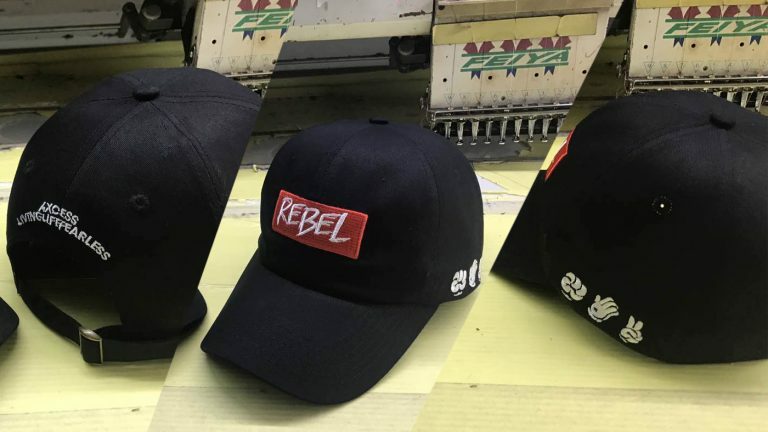 Getting our latest collaboration between Axcess and ourselves together has taken a bit longer than expected but great news, we finally got the samples right and worked out everything with the embroiderers. We didn’t want to leave you guys hanging in the dark so here’s some sample shots of the final designs. Check back very shortly we’ll finally have these bad boys ready for preorders soon!